This is the age of hydrogen fuel, thanks to its abundance and impressive zero-emission credentials. With companies like Toyota and Hyundai coming up with futuristic hydrogen-powered vehicles, scientists across the world are working to make this incredible clean energy more readily available. 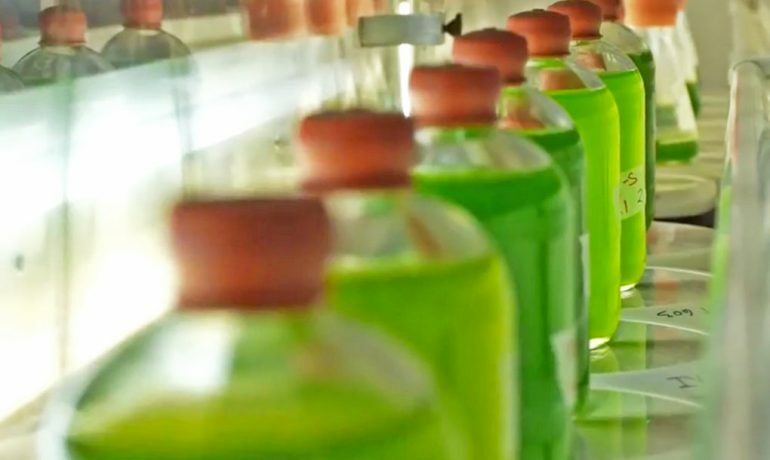 To that end, researchers from Tel Aviv University have developed new strains of algae that are capable of producing up to five times more hydrogen than regular varieties. These organisms are known to emit hydrogen as a result of photosynthesis. In most cases, however, only a minute amount of the gas is generated over small periods of time. 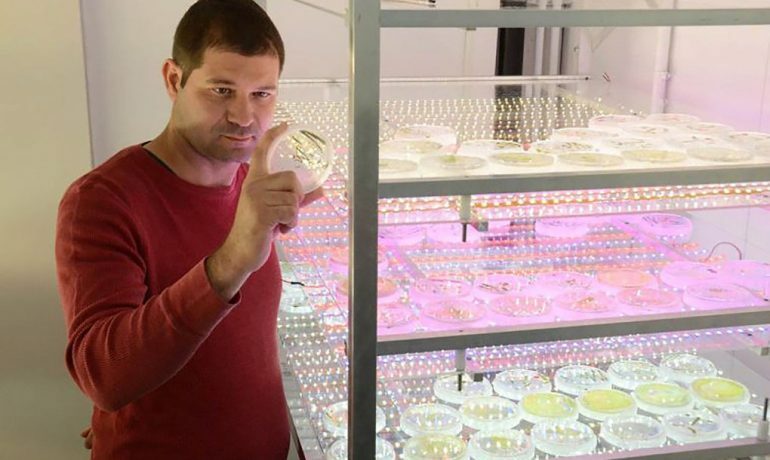 According to Iftach Yacoby, the leader of the research team, certain types of microalgae actually produce hydrogen during daytime, with the help of the enzyme hydrogenase. However, exposure to oxygen usually causes this enzyme to break down, thereby affecting the quantity of hydrogen released. 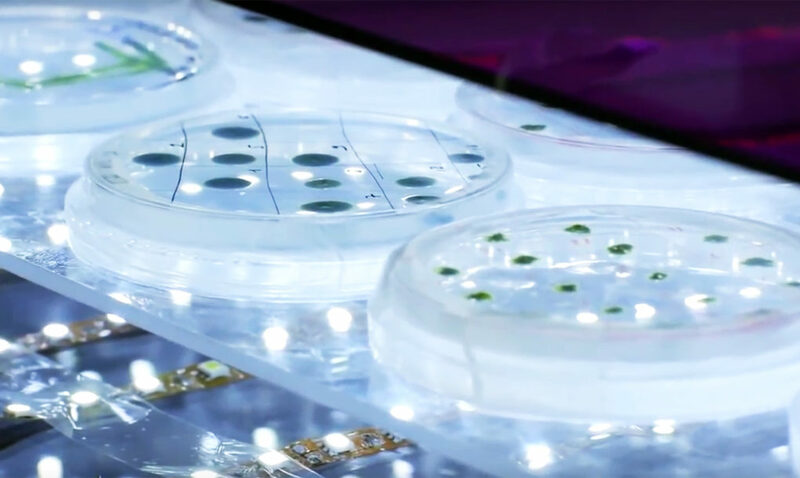 As part of the current research, scientists have devised three, innovative techniques to remove the ambient oxygen, in order to enhance the enzyme’s efficiency. 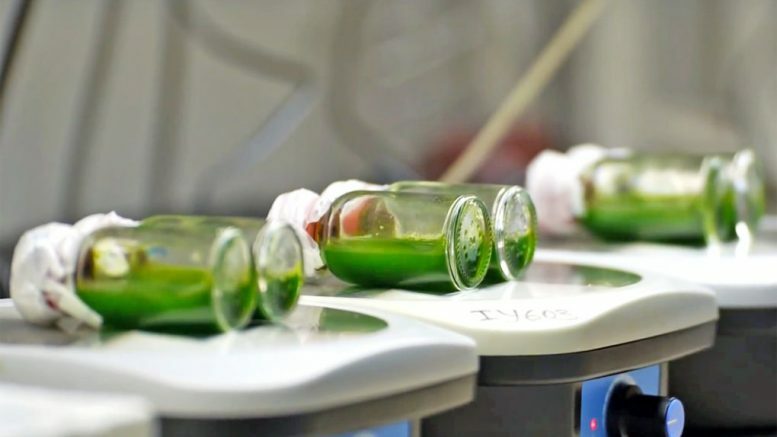 The breakthrough, Yacoby believes, “makes it clear that algae have a huge underutilized potential for the production of hydrogen fuel”. To further increase amount of hydrogen generated, the team genetically modified the microorganisms, enabling them to produce larger quantities of hydrogenase. Twenty thousand years ago, the agricultural revolution took place. Man ceased being a hunter-gatherer. He domesticated plant species from nature and began to grow his own food. But when it comes to energy, we are still collecting from what nature gives us – so far mainly polluting fossil fuels, whose supplies are dwindling rapidly. 1 Comment on "Cars of the future could be powered by hydrogen from algae, new study states"
As far as I know, any combustion process using atmospheric air will release nitrogen compounds. So even if you burn only hydrogen and oxygen, the presence of N2 in the combustion chamber means you are not going to get perfectly clean emissions. There will be some reaction of the N2 with either H2 or O2 and any one of thousands of intermediate compounds. In a fuel cell the H2 and O2 can be combined without N2 playing a significant role.